Washington D.C. - American President Donald Trump appointed on Thursday John Bolton as his new National Security Advisor in replacement of General H.R Mc Master. 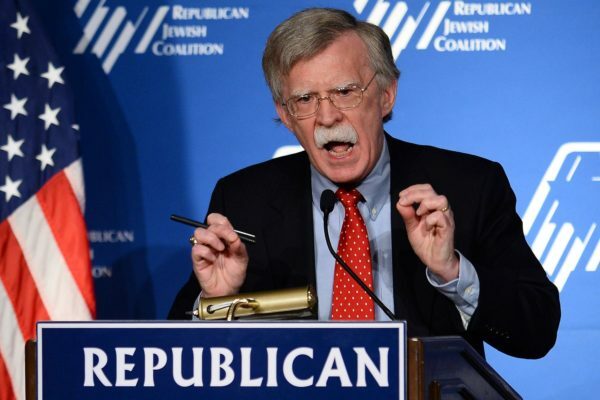 Washington D.C. – American President Donald Trump appointed on Thursday John Bolton as his new National Security Advisor in replacement of General H.R Mc Master. The American President announced his decision on Twitter. 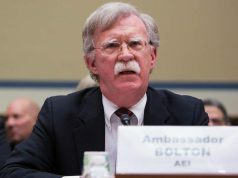 “I am pleased to announce that, effective Am bJohn Bolton will be my new National Security Advisory. I am very thankful for the service of General H.R. McMaster who has done an outstanding job & will always remain my friend. 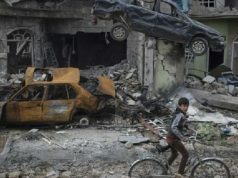 There will be an official contact handover on 4/9,” Trump said. Bolton’s appointment comes nine days after the firing of now-former Secretary of State, Rex Tillerson, who was also fired via Twitter. Bolton will be the third National Security Advisor in the fourteenth months since Trump was sworn in as President. With the appointment of Mike Pompeo as Secretary of State and John Bolton as National Security Adviser, many observers believe that this major shakeup will lead to the U.S withdrawal from the Iran Nuclear. Both Pompeo and Bolton are known for their hawkish positions on Iran and for their distaste for diplomacy when it comes to dealing with Iran. 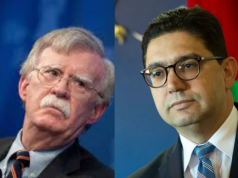 The appointment of Bolton is also of relevance to Morocco. Bolton is known to be the only voice in the Republican party for harboring unfriendly position to Morocco with regards to the Western Sahara conflict. Bolton was in James Baker team when the former Secretary of State served as United Nations Secretary General’s Personal envoy for the Western Sahara and played a key role in the Framework Agreement plan known as Plan Baker II. The plan provided for five years for the territory’s autonomy under Morocco’s sovereignty followed by a referendum on self-determination with independence among the options envisaged. 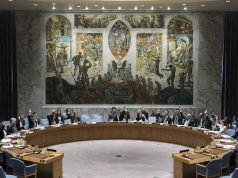 Morocco rejected the plan, arguing that it mirrored the same failed UN settlement plan of 1991. 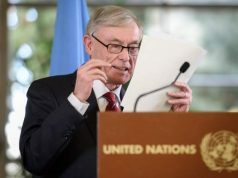 Two year earlier, Morocco had accepted the first version of the Framework Agreement, known as the Plan Baker I, but the Polisario had rejected it. 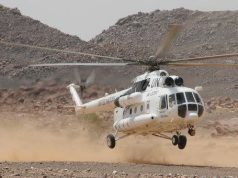 Analysts contacted by Morocco World News believe that, although Western Sahara is a dispute of low intensity that does not get much attention in the White House, the appointment of Bolton as National Security Adviser might prove a big challenge for the Moroccan diplomacy in the coming years.